for $607,800 with 4 bedrooms and 2 full baths, 1 half bath. 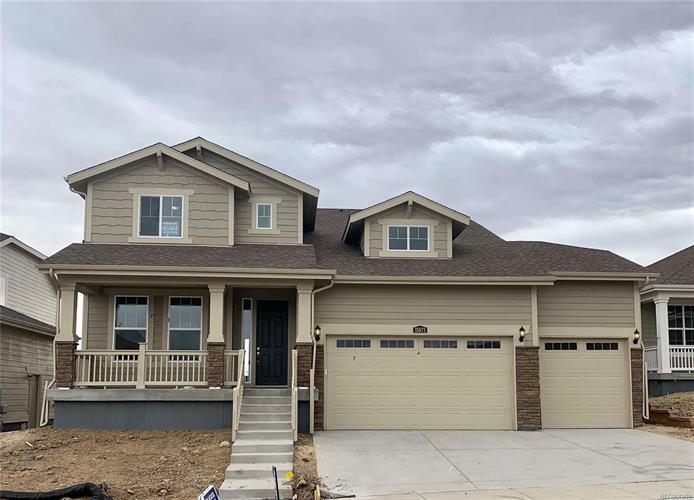 This 4,229 square foot home was built in 2019 on a lot size of 0.16 Acre(s).
! !READY OCTOBER!! The Canterbrook by Lennar is the luxuriously upgraded new home you've been searching for. 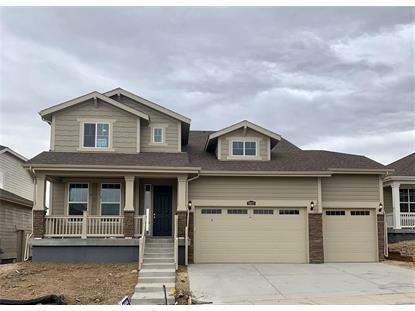 4 bed 3 bath plus lost & study/den. The main floor of this home has a very open and spacious floorplan, with a flex space with elegant French door just off the foyer that is perfect as a formal study. The family room is warm and inviting with a feature gas fireplace and big picture windows streaming in natural light. The eat-in gourmet kitchen is fit for a chef with Cotton White Granite counters, great island with seating space, custom backsplash, full stainless steel appliance package with fridge, upgraded Kona cabinetry, beautiful hardwood floors, and a massive walk-in pantry. Upstairs the master suite is very luxurious with luxury 5-piece en-suite bath that has dual granite vanity, feature soaking tub, tiled shower with bench, and great walk-in closet. Extended Covered Deck. There are three additional spacious bedrooms and a fantastic loft space as well.